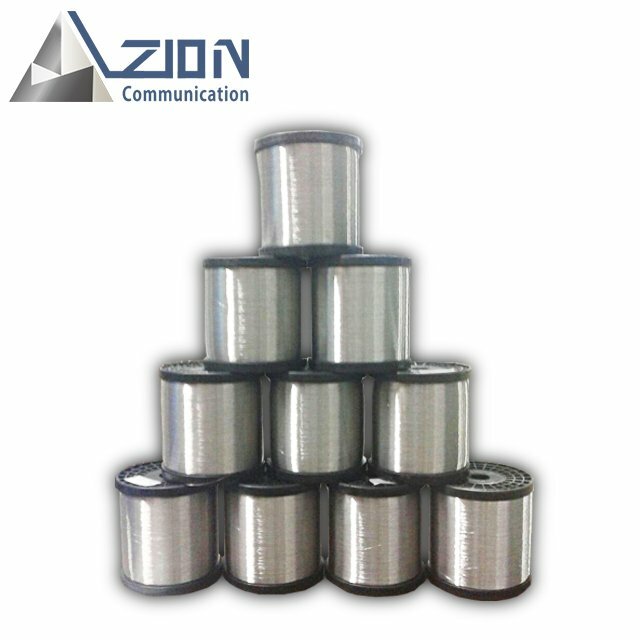 TCCA wire Tinned copper clad aluminum Wire - Buy TCCA wire Tinned copper clad aluminum, TCCA WIRE, TCCA Product on ZION COMMUNICATION To be the primary provider of the products and services in the field of signal transmission all over the world! 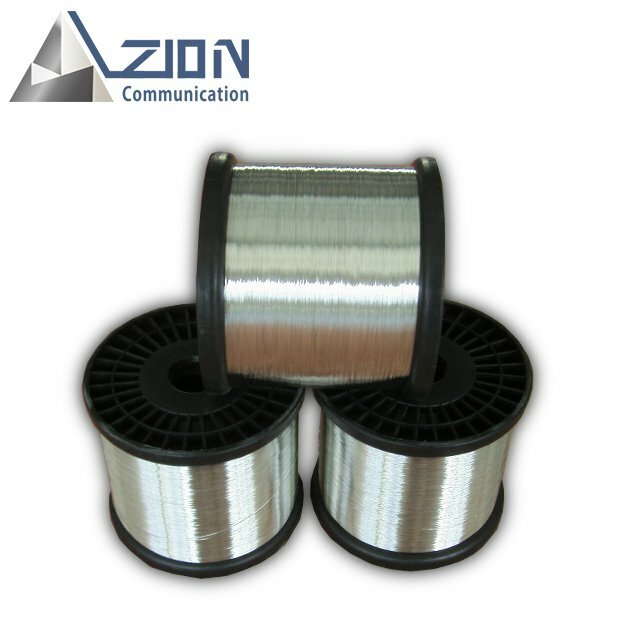 Tinned copper clad aluminum is made by coveering a coating of tin on the surface of copper clad aluminum wire by hot dip method, which is made up by using pure aluminum wire as core. It adopts the advanced coating and welding technology in the world. Plating copper concentrically on the concentric line of aluminum, realizes metaliurgy combination between copper coating and aluminum. There will be no flaking off during the heat treatment or mechanical workout. 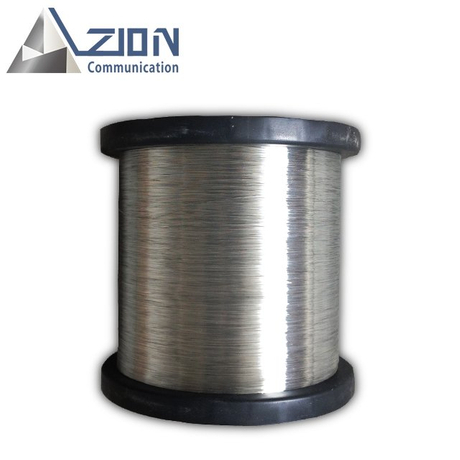 The TCCA is a best new clad metal wire instead of pure copper wire. 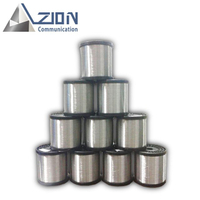 Tinned copper clad aluminum is made by coveering a coating of tin on the surface of copper clad aluminum wire by hot dip method, which is made up by using pure aluminum wire as core. It adopts the advanced coating and welding technology in the world. Plating copper concentrically on the concentric line of aluminum, realizes metaliurgy combination between copper coating and aluminum. There will be no flaking off during the heat treatment or mechanical workout. The TCCA is a best new clad metal wire instead of pure copper wire. Producible scope: the diameter is from Φ0.15mm to 0.80mm. 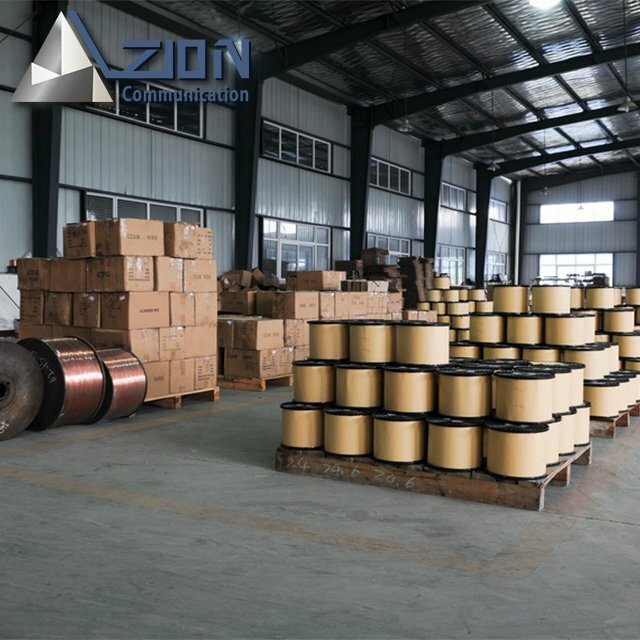 Product Fearures: shiny & uniformity tin layer, excellent electrical conductivity, bear bending, good tensile strength, excellent welding and corrosion, with the great light specific gravity, and savings resources of copper. 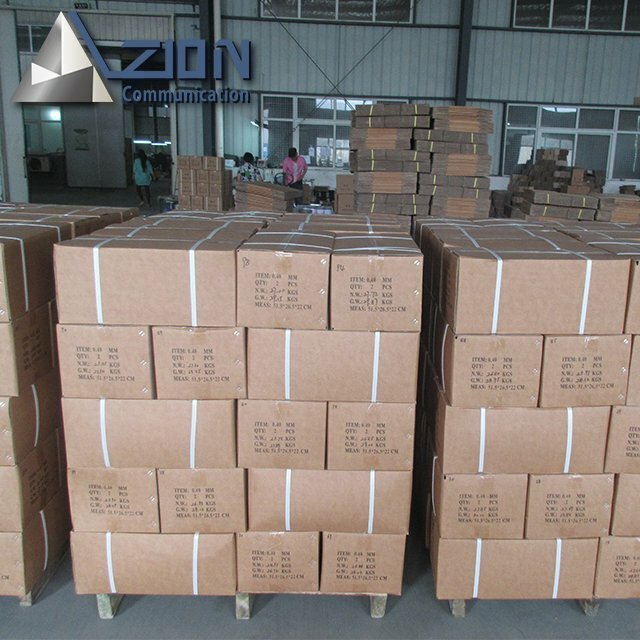 Main Application: flexible coaxial cable, a variety of audio and video cable, vehicle signal cable, network cable, data transmission cables and so on. 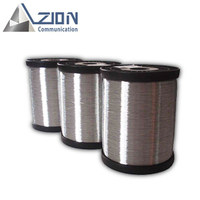 Can be used in the above cables: Cable conductor, braiding and shielding, the single wire conductor and other conductors.